Took a long time but I finally have a 3* spirit!!! Omg these droprates are awful. Stealth buff to find farm node of inactive toons. What happened to 5 star mods in shop? Thread about ship omegas in store behind paywall disappeared without answer. Did new challenge. Says up to 7 can drop. Only got 5 and below? Anyone able to beat bonus tier with ewoks plus rey? Ventress good for arena now after rework? 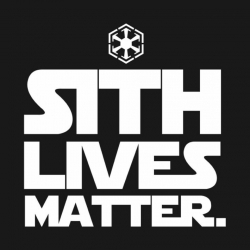 Sithlivesmatter recruiting for active player for t7. You still gonna play if mods are using cantina energy? Spend all crystals for mod farming before update? Scoundrel event is twice a month or once a week? Can we change the names of events so they aren't confusing? This is not about arena server merges. Find a mk 5 furnace in shipments?